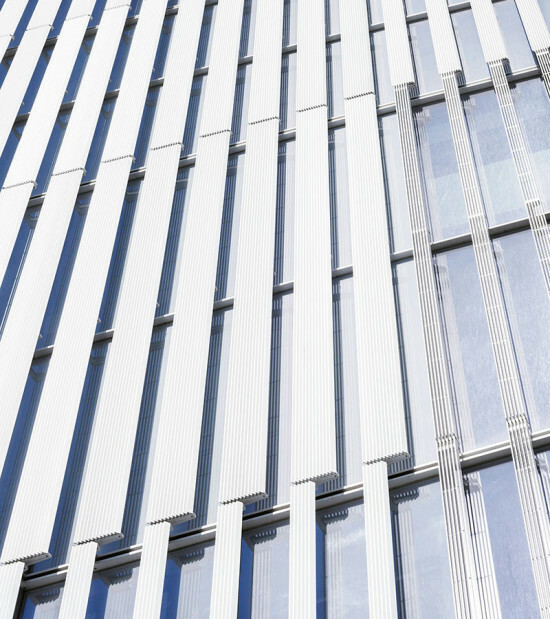 Construction recently wrapped on Richard Meier's first residential building in Japan—and with its white louvers and glassy facade, it sure has the architect's trademark look. The 49-story, 883-unit building in Tokyo is the first piece of the Harumi Towers, a residential development that will include 1,744 apartments when the second tower opens next April. 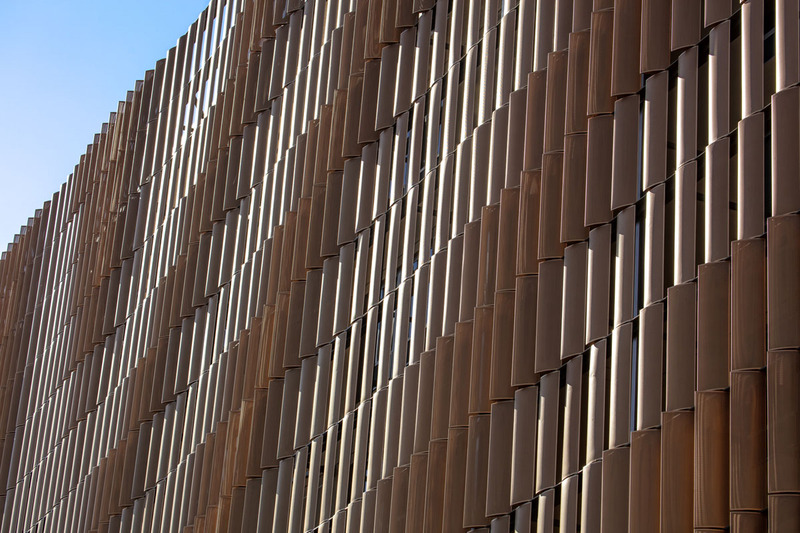 On Meier's website, Dukho Yeon, the partner-in-charge, described the two buildings as siblings "with two unique designs each with its own character, image and movement, in dialogue and harmony with one another." 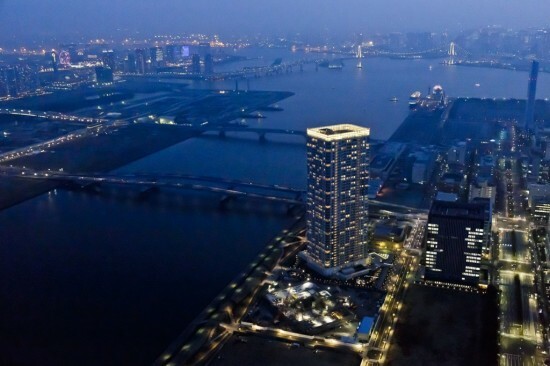 The residential buildings, which will share amenities, also come with a public promenade along Tokyo Bay.